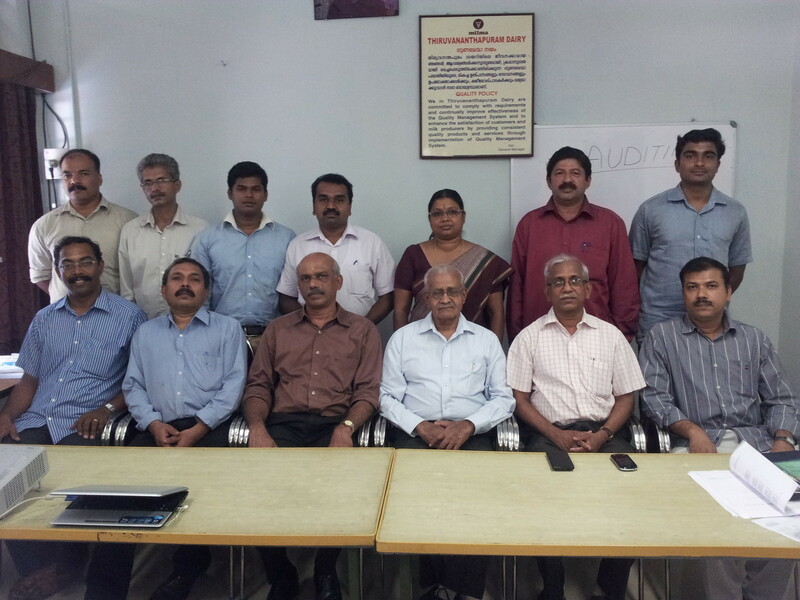 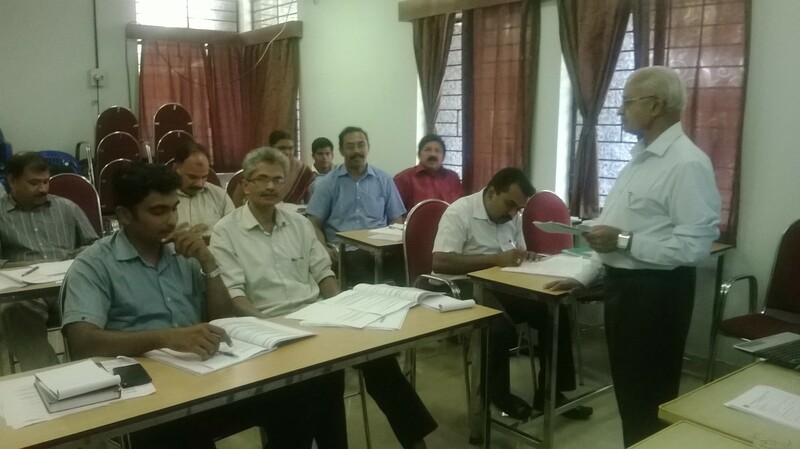 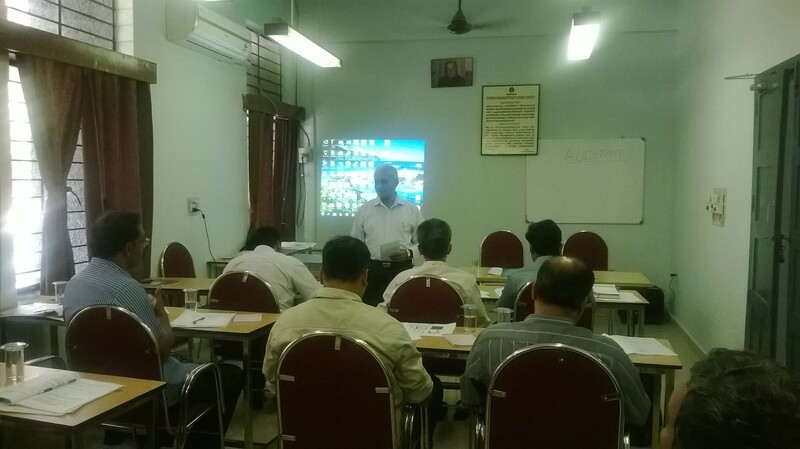 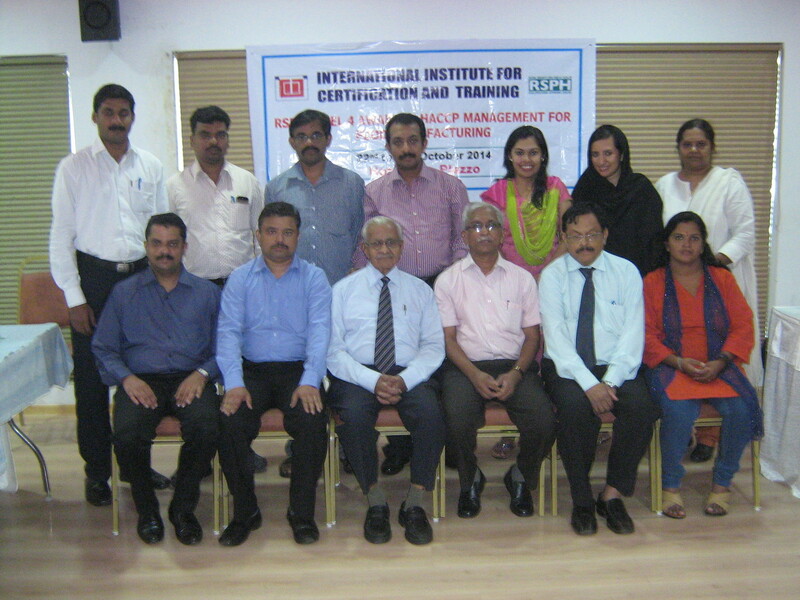 Training Programme Leading to RSPH Level 3 Award in HACCP for Food Manufacturing was conducted from 12 to 14 May 2015 at Cashew Export Promotion Council, Kollam. 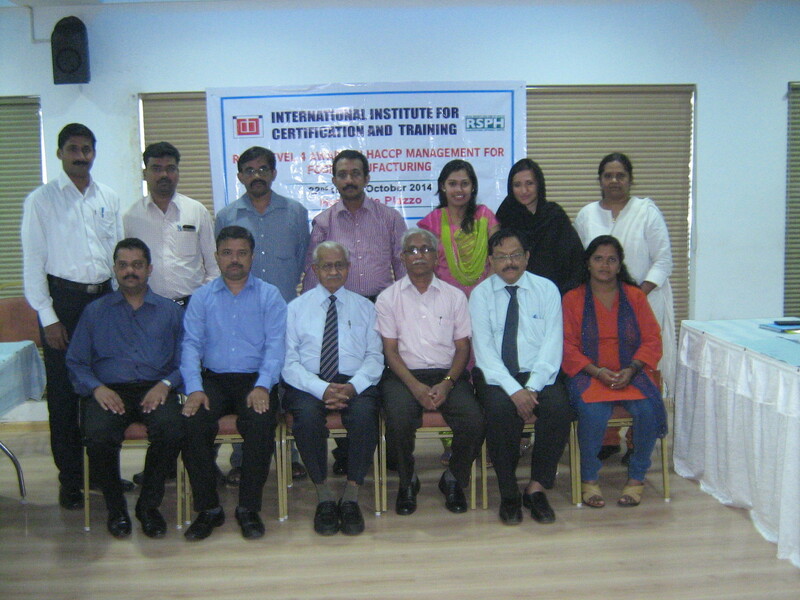 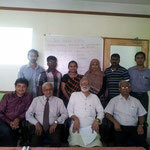 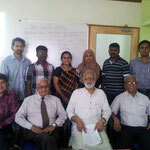 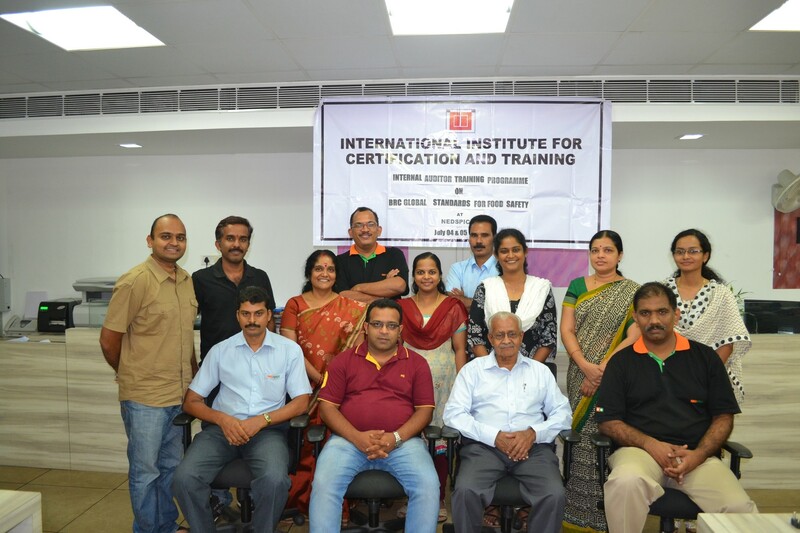 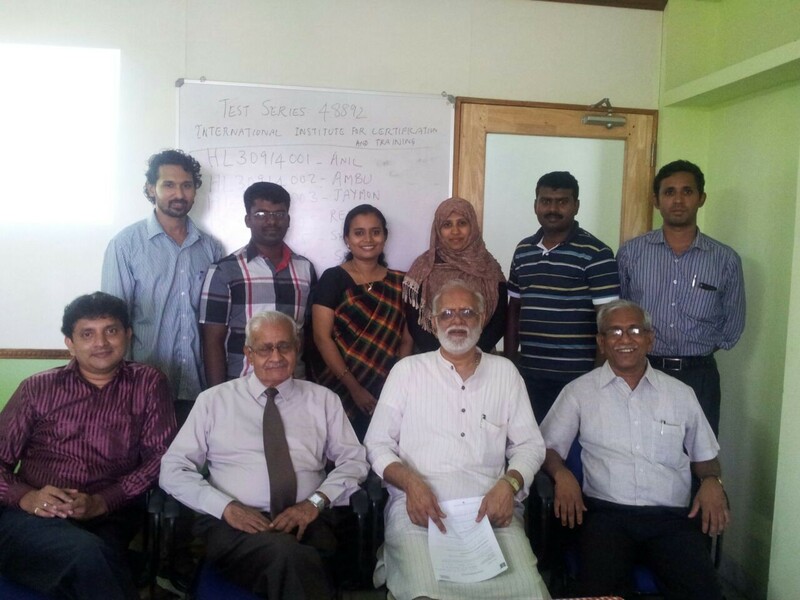 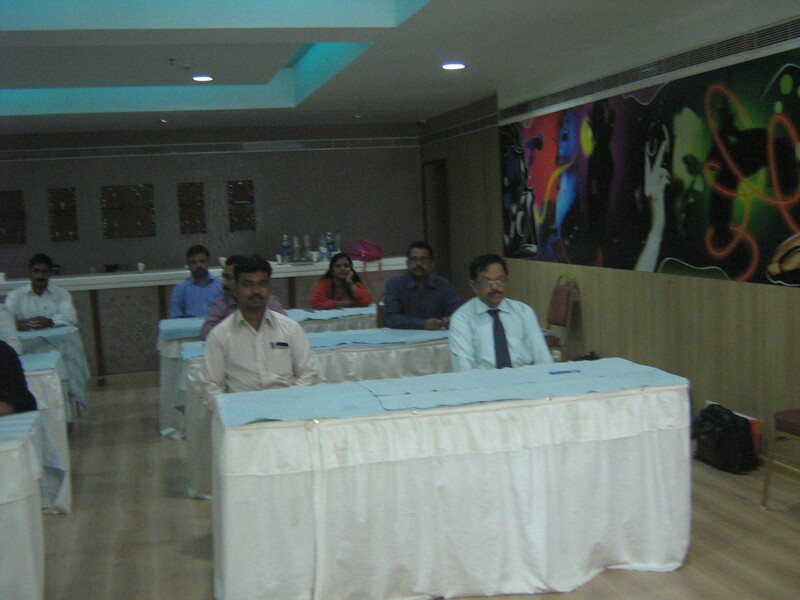 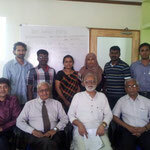 There were thirteen participants in the programme. 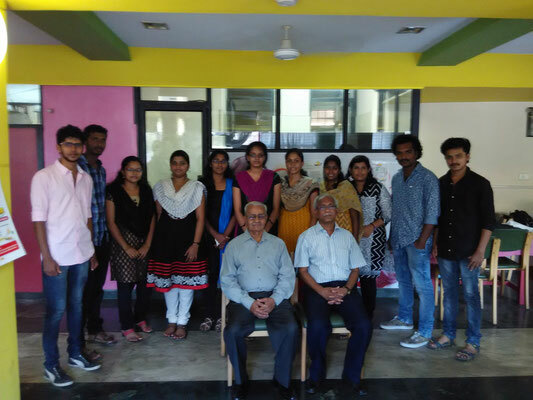 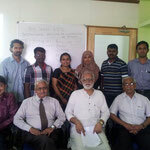 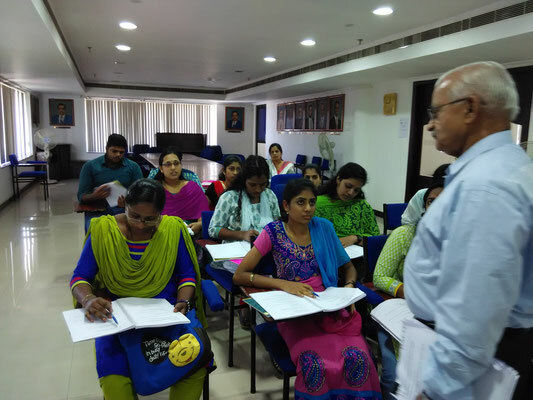 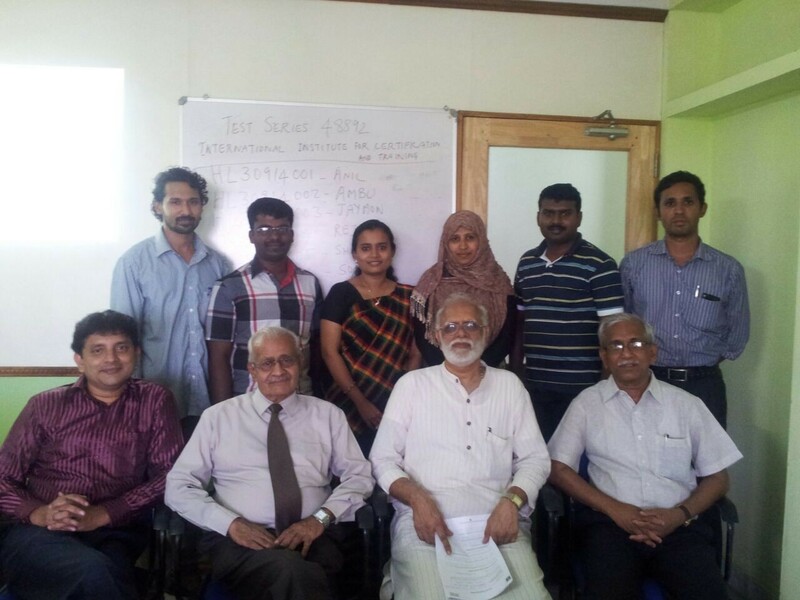 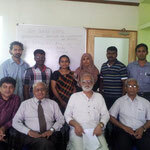 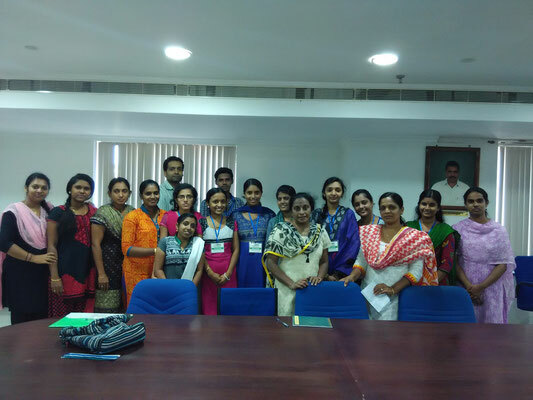 Training Programme Leading to RSPH Level 3 Award in HACCP for Food Manufacturing was conducted from 16 to 18 April 2015 at Aluva, exclusively for the final year students of B.Sc. 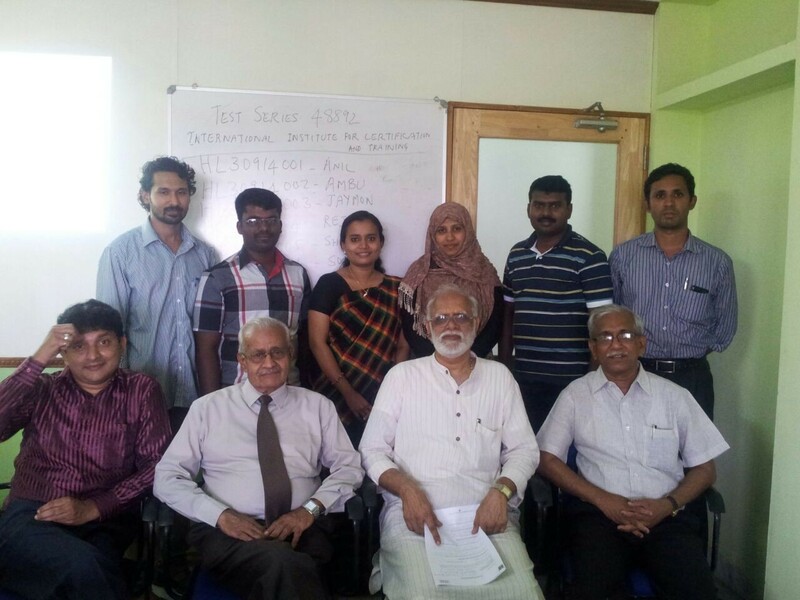 in Food Technology and Quality Assurance being conducted by College of Indigenous Food Technology- CFT-K, Council for Food Research and Development, Konni, Kerala. 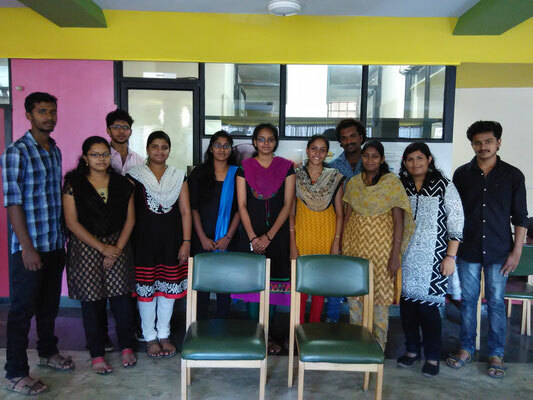 Eleven students participated in the programme and all have passed the RSPH Level 3 Award with Distinction. 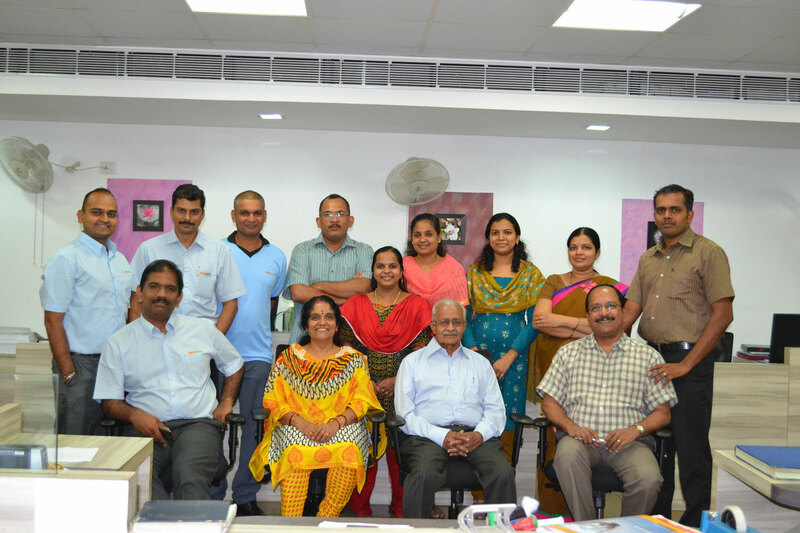 Kudos to all of them. Training Programme Leading to RSPH Level 3 Award in HACCP for Food Manufacturing was conducted from 26 to 28 March 2015 at Cashew Export Promotion Council, Kollam. 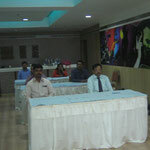 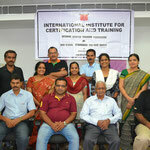 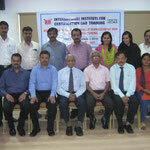 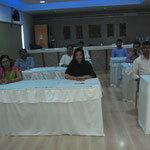 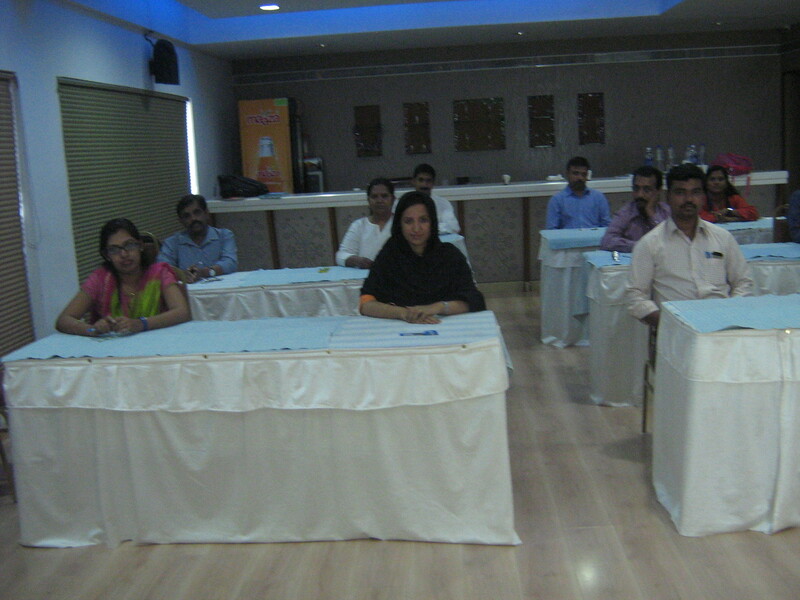 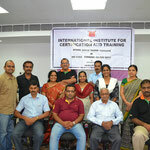 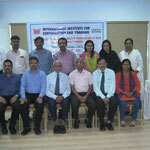 There were fifteen participants in the programme. 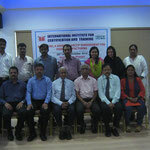 All passed the Level 3 Award with five of them passing with distinction. 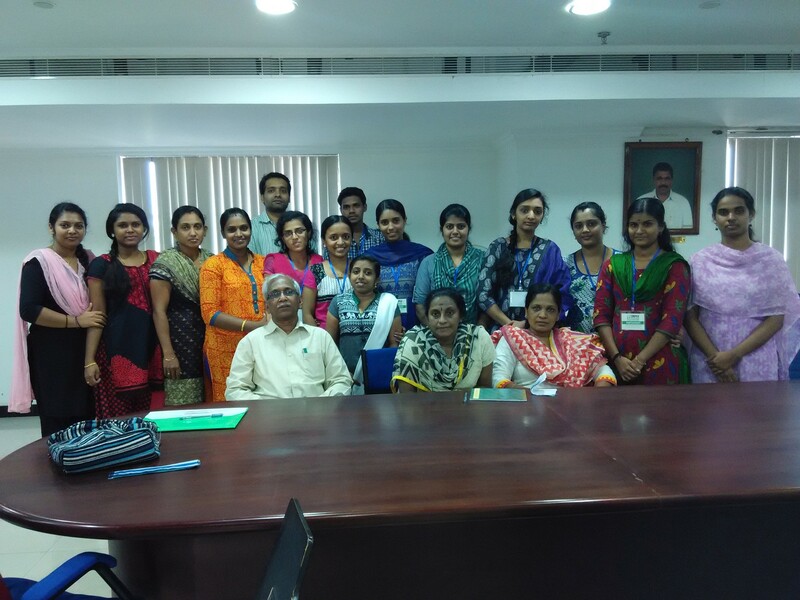 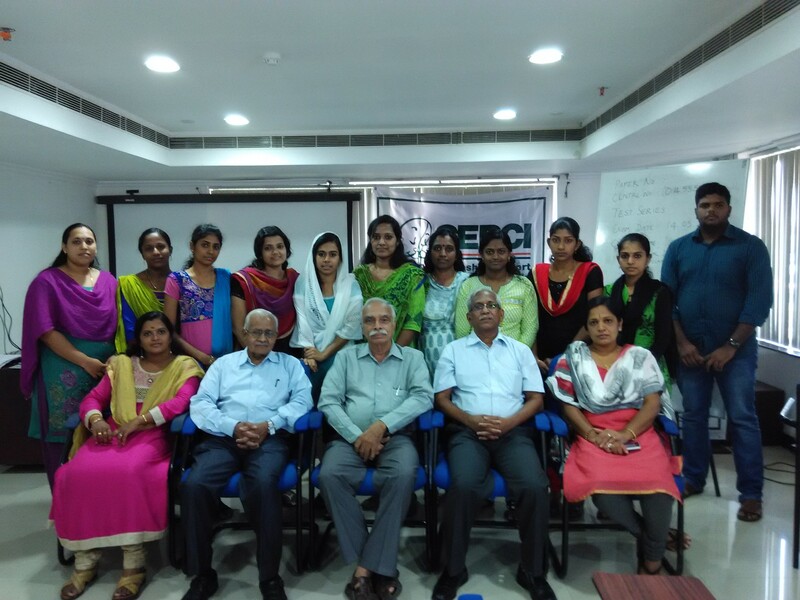 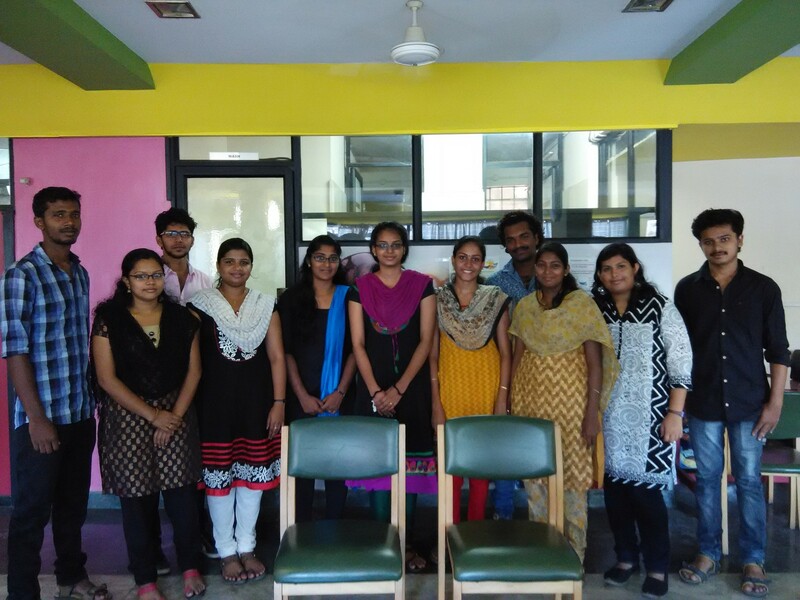 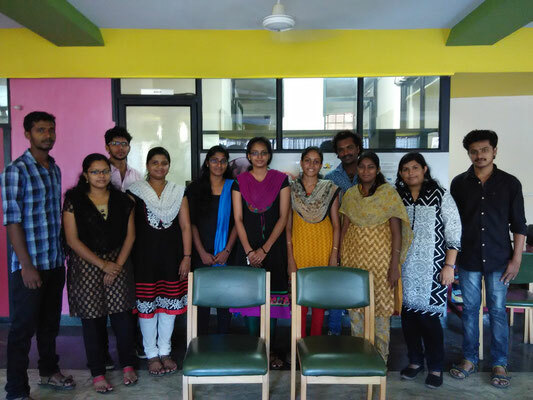 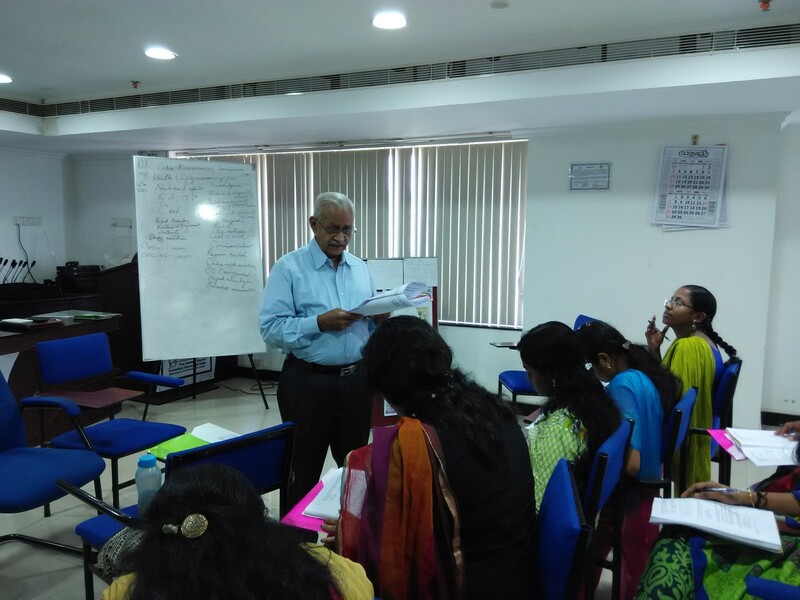 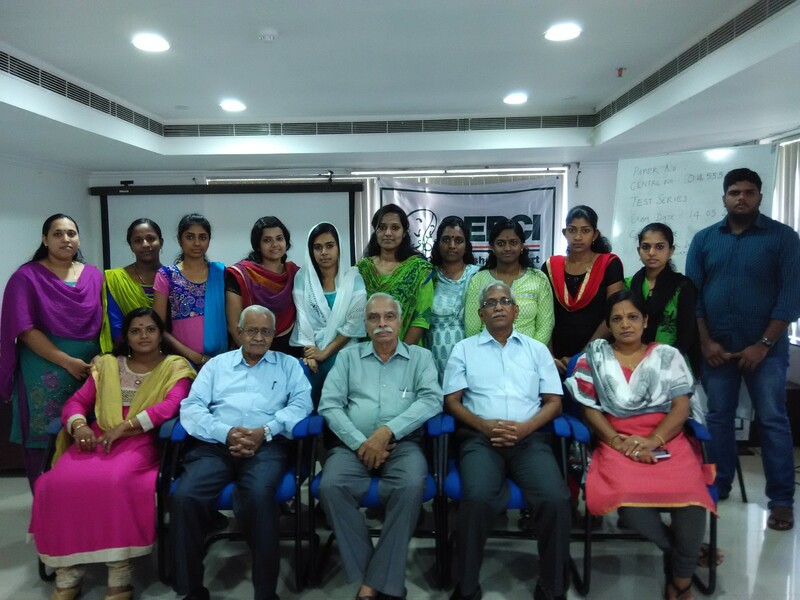 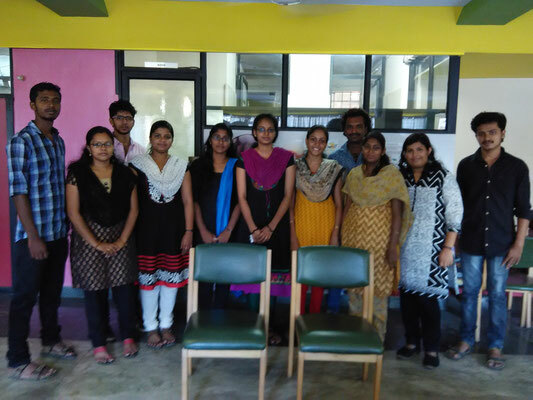 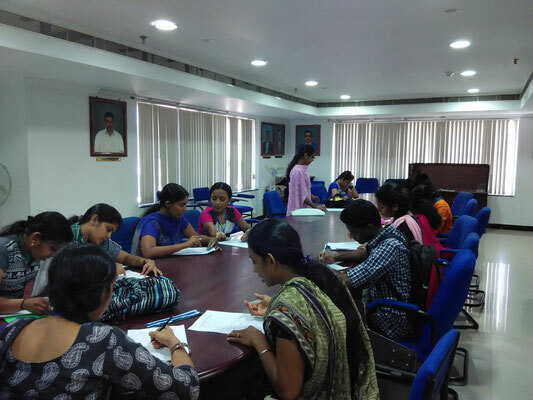 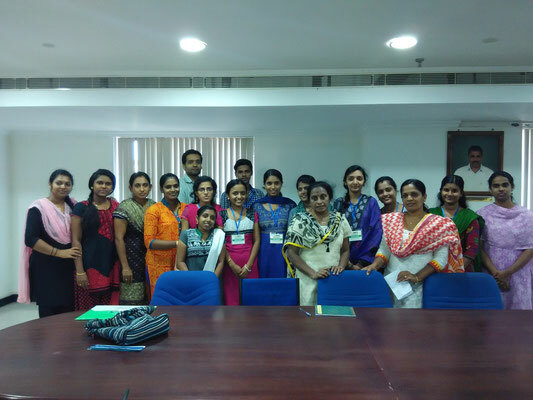 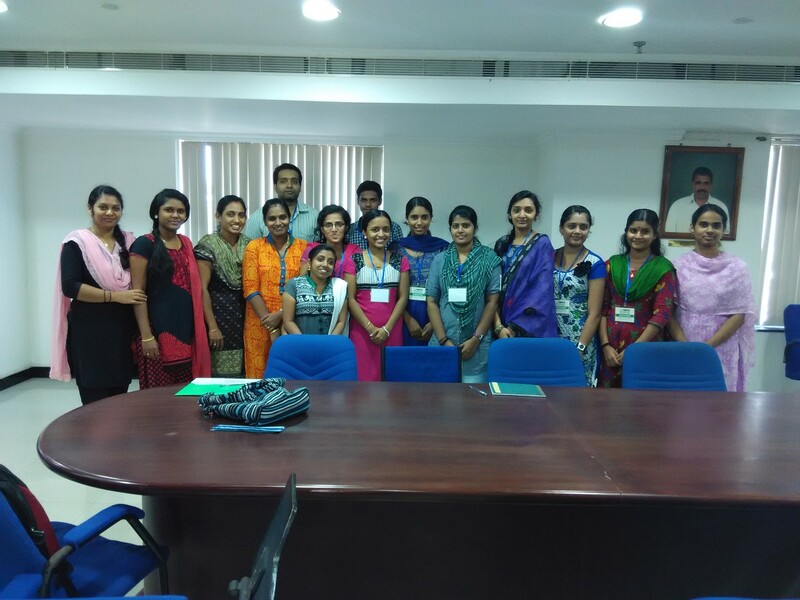 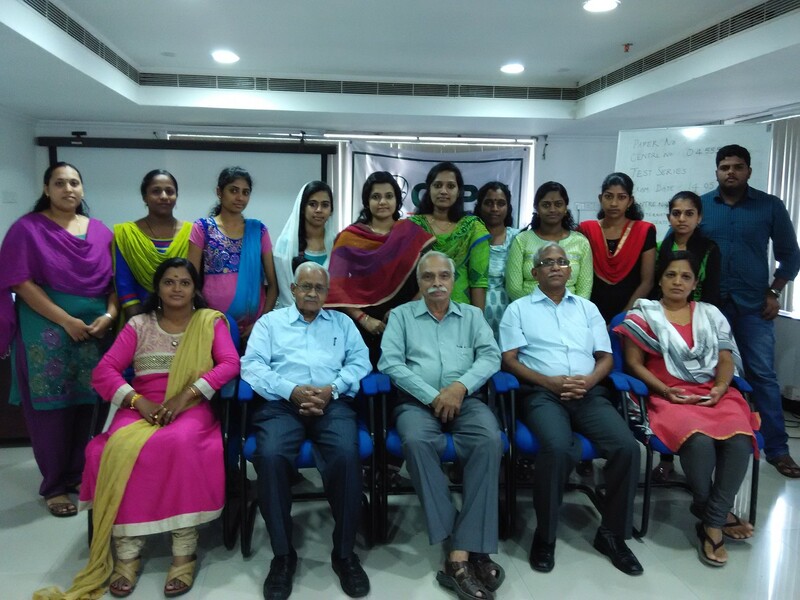 Training Programme on Implementation of HACCP for the final year Food Science Students of TKM College of Information Technology, Kollam, conducted on 25 & 26 February 2015. Awareness on Food Safety Management System (ISO 22000:2005) and Internal Audit for the employees of Thiruvananthapuram Regional Cooperative Milk Marketing Union Ltd. (MILMA) conducted on 9 & 10 April 2015. 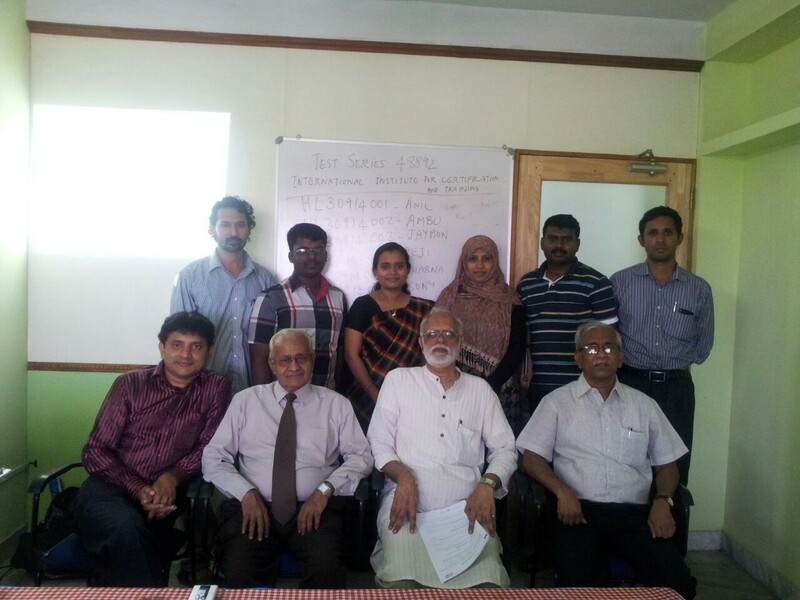 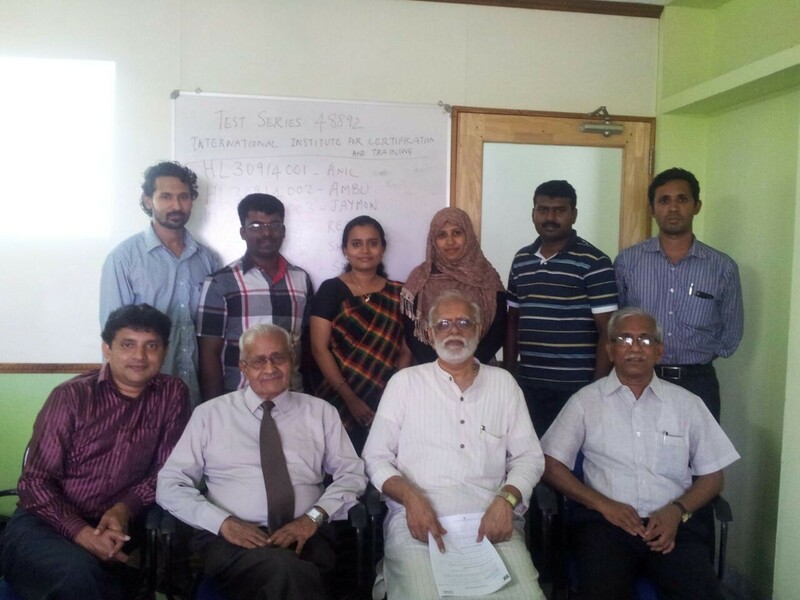 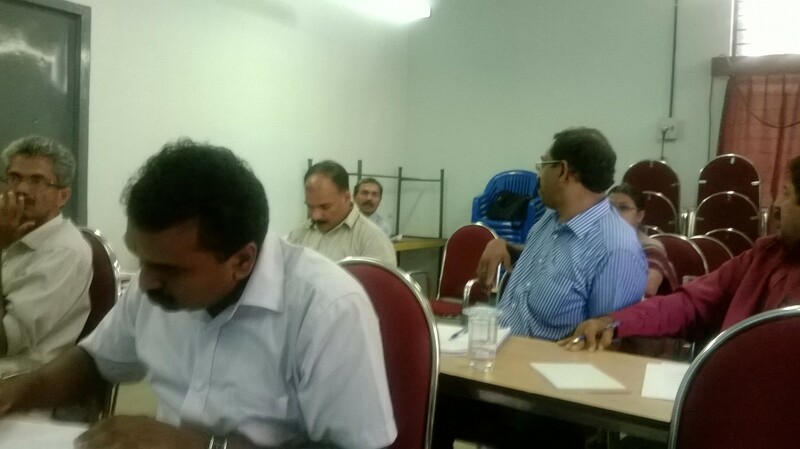 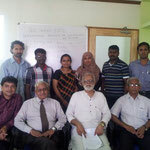 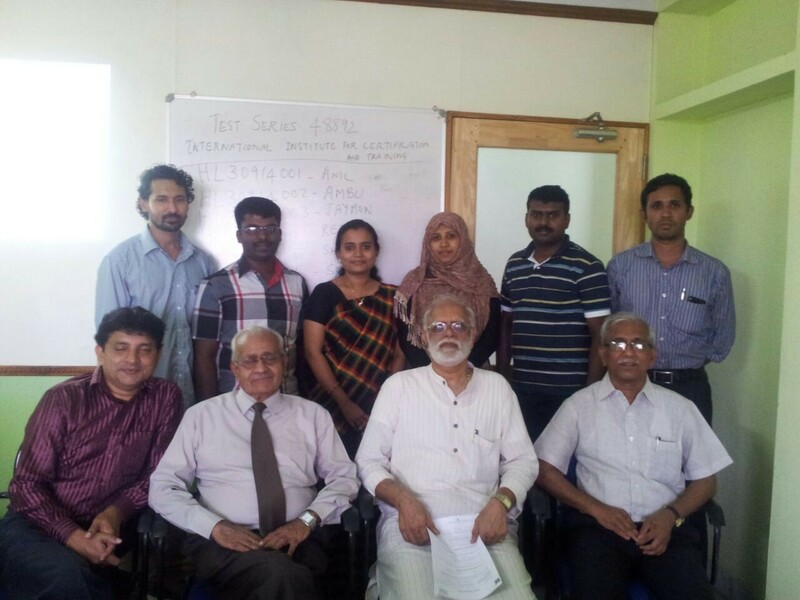 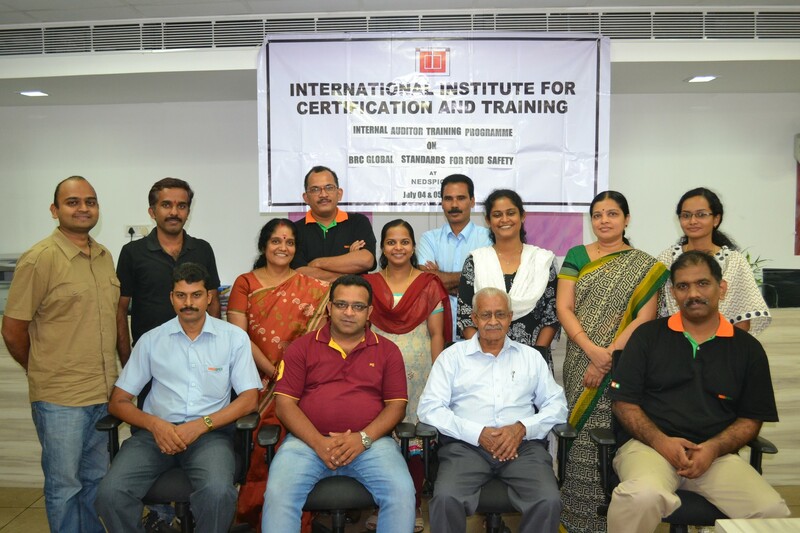 Training Programme leading to RSPH Level 3 Award in HACCP for Food Manufacturing was conducted on 31 August to 01 September 2014 at Kochi, Kerala. 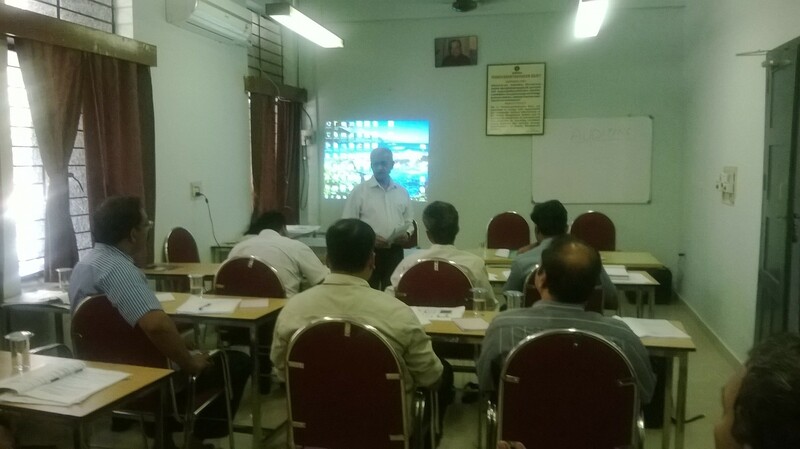 Two Day Internal Auditor Training Programme on BRC Global Standards for Food Safety, Issue 6 conducted at M/s Nedspice Processing India Pvt. 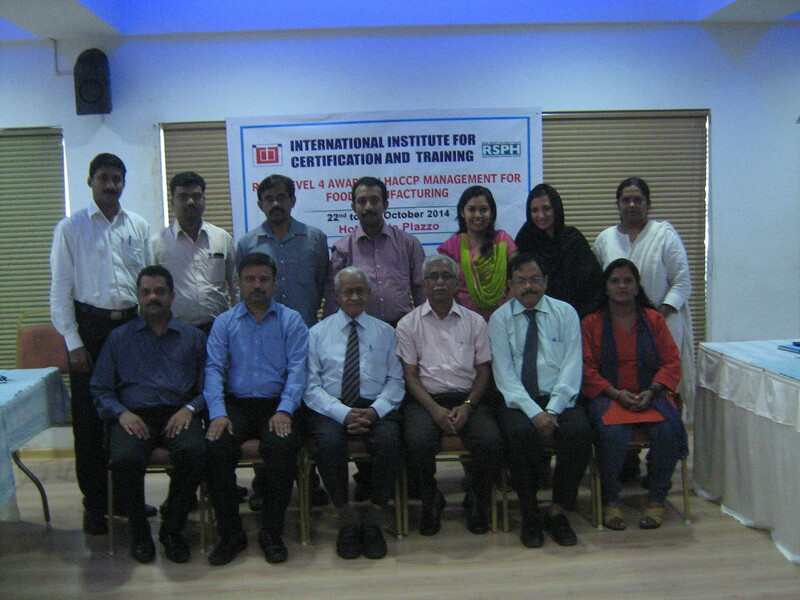 Ltd., Kochi on 04 & 05 July 2014.